AtVestal Hills Memorial Park, we have built our reputation one family at a time. We value your trust, so we pledge to provide you with the peace of mind that comes from working with representatives who understand the challenges of end-of-life planning. We assist you with care and compassion in making these decisions, whether you are planning for the future or need to make immediate arrangements. Many families opt for cremation instead of more traditional burials. They might also wish to permanently inter the ashes in the ground or in a mausoleum niche, which can provide the benefit of both traditional interment and cremation inurnment — a place for family members to visit and pay their respects for generations to come. 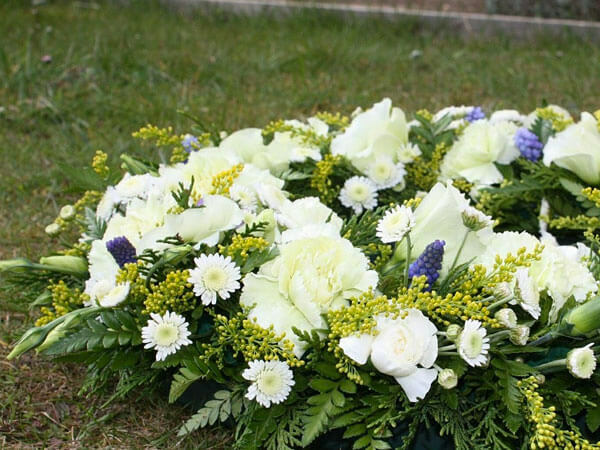 We can accommodate cremations in many different ways. If your family is interested in cremation, we can also recommend providers if your Funeral Director has not already done so. For more information, including costs, availability and discount programs, at any of our properties, please contact our Administrative Office. 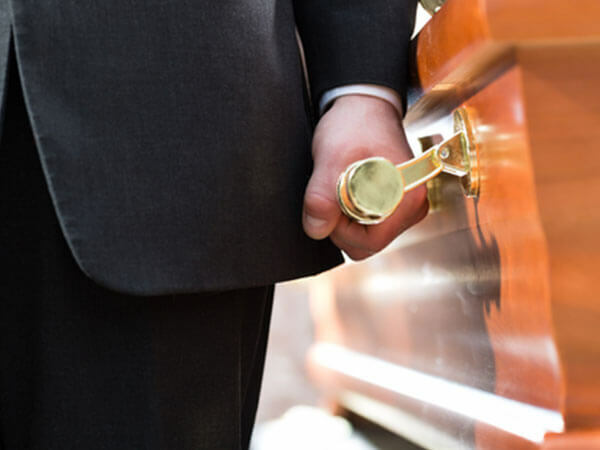 Please note that only a licensed funeral director can arrange for a cremation, and by law, we are legally not able to provide cremation provider recommendations. Traditionally, most people are interred in the ground with flush memorials designating their location. Families can choose from a variety of locations throughout the memorial park, including specific sections reserved for members of different faiths, nationalities and organizations. 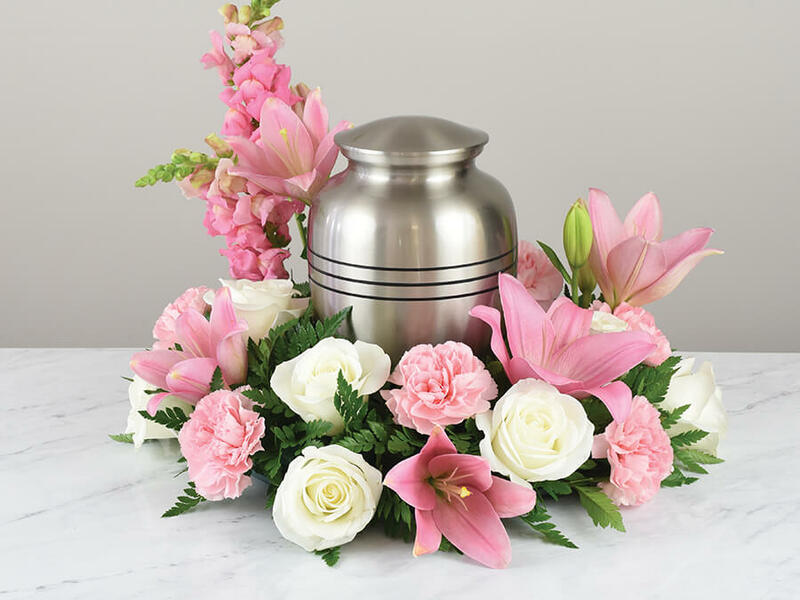 Cremations can also be permanently memorialized as ground burials or above-ground burial in granite, marble and glass-front cremation niches. A mausoleum is a structure for above-ground entombment and cremation inurnment. There are oftentimes both interior and exterior locations available for a mausoleum entombment, and cremation inurnment. 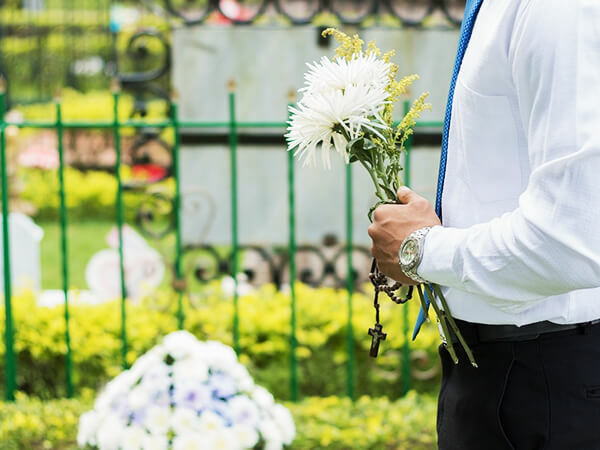 Many families prefer interior mausoleum entombment, because it provides for visitation year-round, when weather conditions might otherwise be prohibitive. Vestal Hills Memorial Park offers a wide range of memorials. 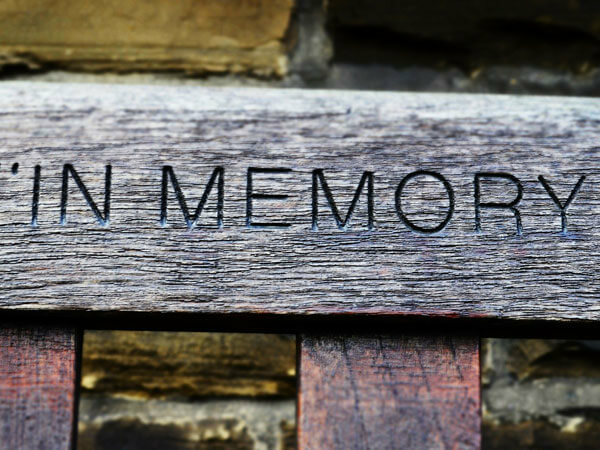 Memorials provide lasting memories for those paying their respects when visiting Vestal Hills. If you are interested in more information, please contact our Administrative Office. If you notice something that requires immediate attention, please submit the contact form to send us a message. If you prefer, you are welcome to call us or visit our cemetery office in person.